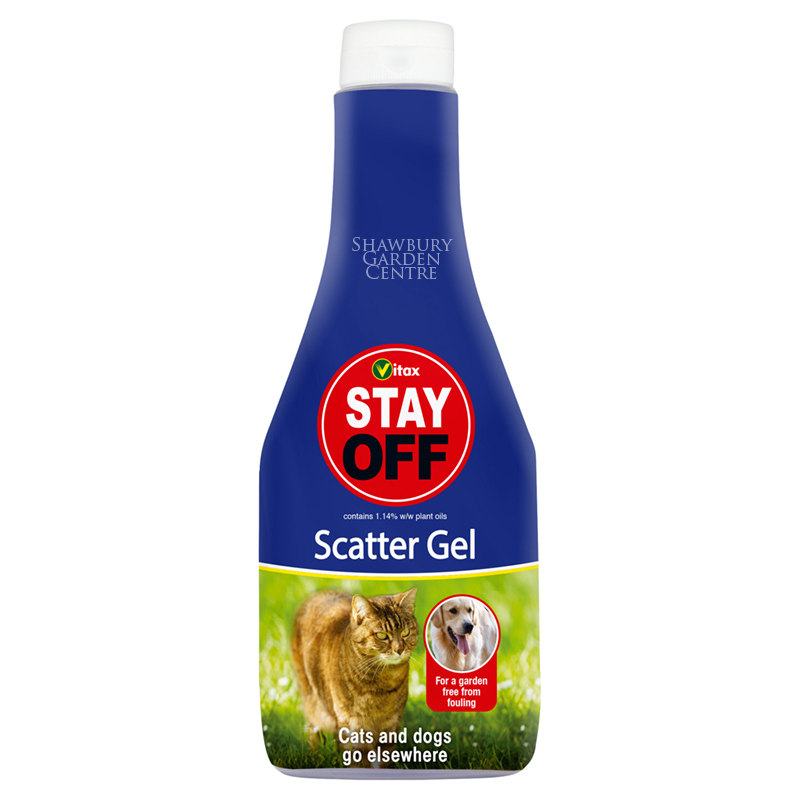 Use to deter cats from scratching, digging and fouling. 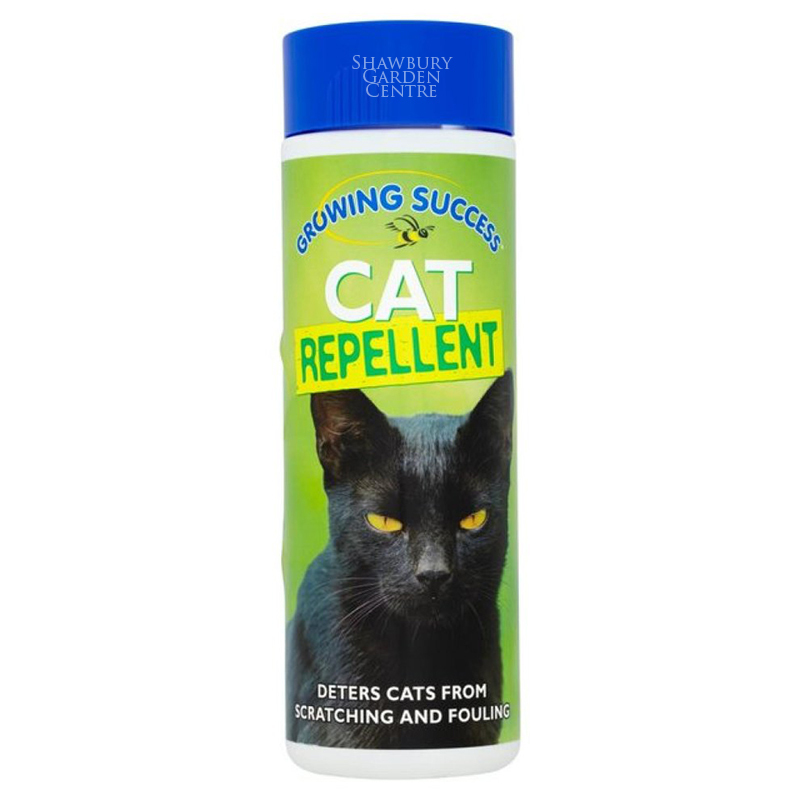 Growing Success Cat Repellent deters cats from visiting treated areas. 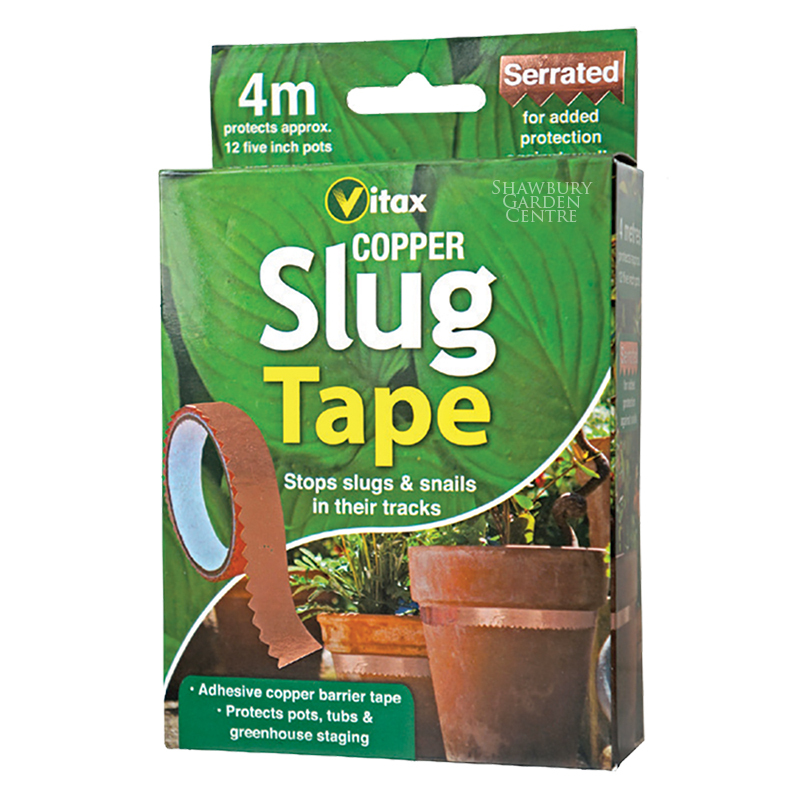 If you would like further information about Growing Success Cat Repellent, please contact our garden centre at Shawbury just outside Shrewsbury in Shropshire, by calling 01939 251315 or emailing.